Investing is like exercise—we all know we should be doing more of it, but we often just can't find the time. I mean, really, who's got the hours, inclination, and skill to pour through volumes of data and put together a balanced yet sophisticated portfolio of investment vehicles tailored specifically to optimize their returns while mitigating potential risks. Not me, that's for sure. Enter Acorns, the mobile-only investment platform that is generating buzz among millennials for its innovative approach and simple setup. 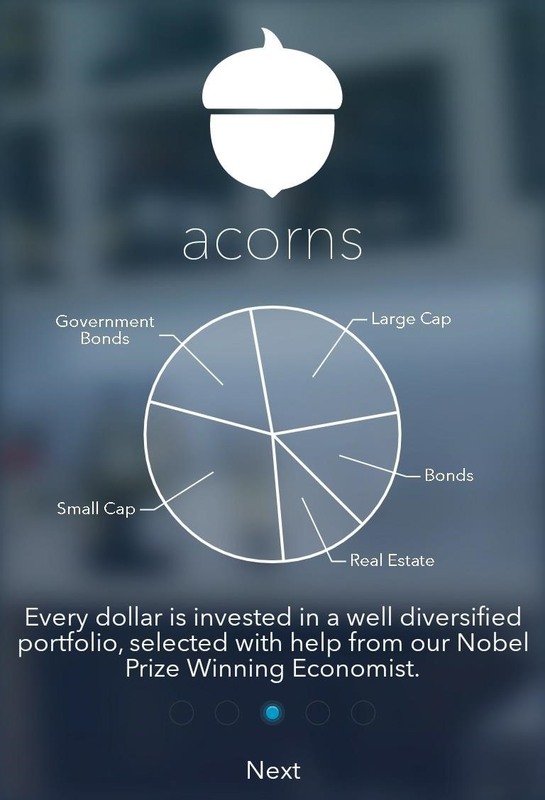 Acorns works by automatically rounding up every transaction that you make with your credit or debit card to the next dollar, then investing that little chunk of spare change in a managed portfolio—one that was devised with help from a Nobel Prize winning economist. It's basically like throwing the change in your pocket into a jar at the end of the day, but for a generation that hardly ever carries cash. 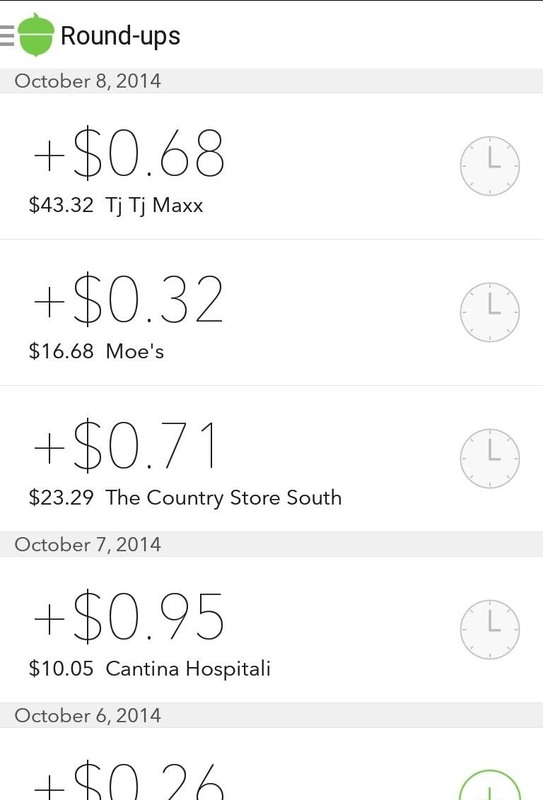 Acorns has been around on iOS for almost a few months now, but they just recently released their Android app. 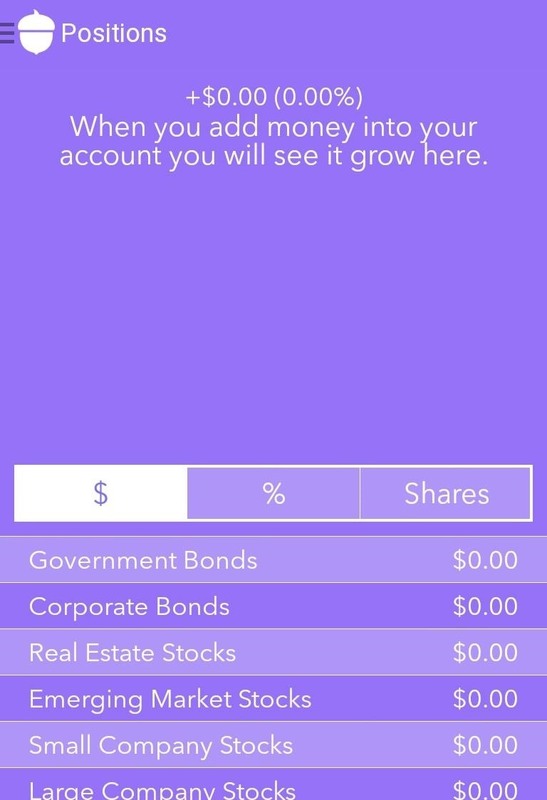 Acorns is a mobile-only platform, so all account setup is done directly from their app. Install the Acorns app from the Google Play Store or the iOS App Store. 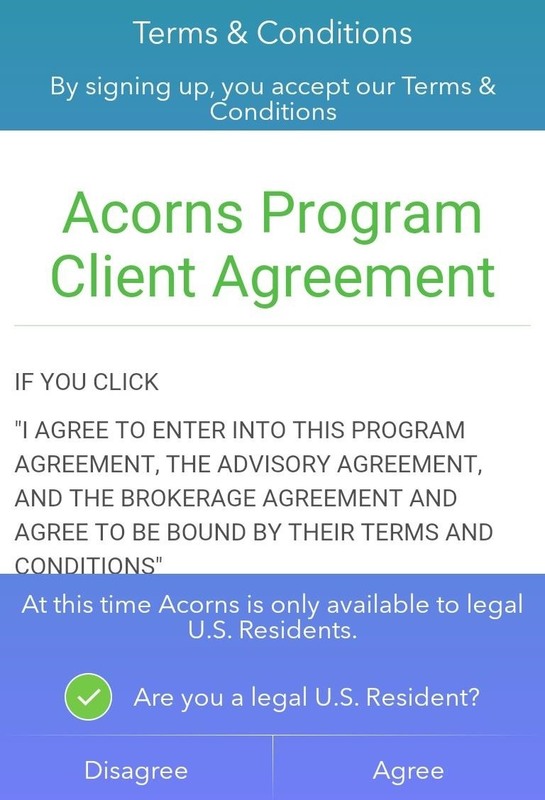 As of now, Acorns is only available to legal U.S. residents. Note that before deciding to use an investment service, you should do your own independent research to ensure that you trust the platform, understand the pricing structure, and accept the inherent risk held by any type of unsecured investment. 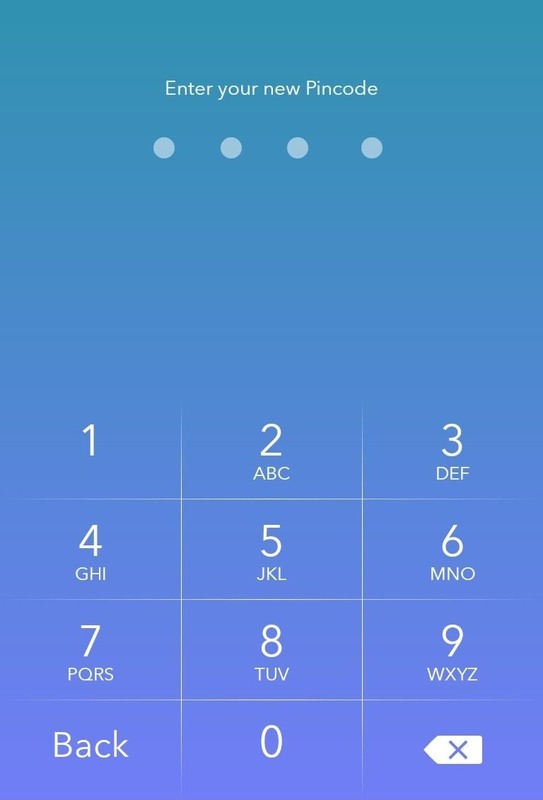 Upon opening Acorns for the first time, you will be asked create an account, accept the terms and conditions, and set up a PIN to secure the app. 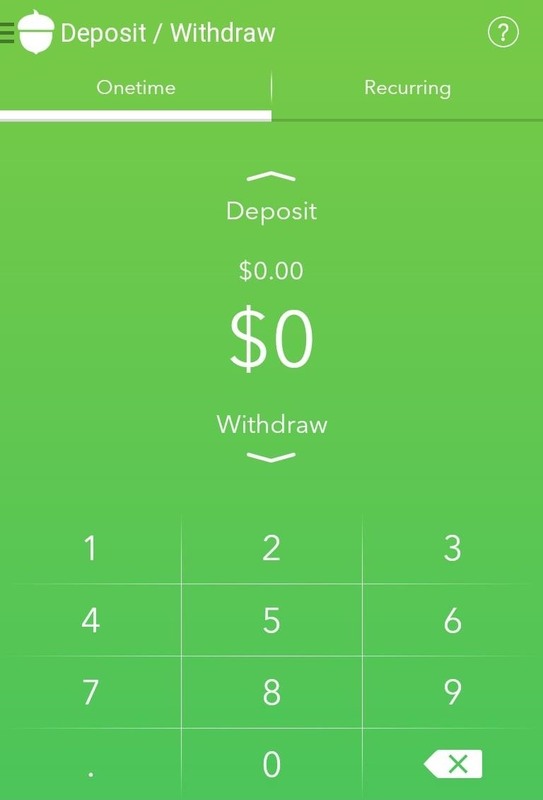 In order to start investing your spare change (from round-ups), you must connect Acorns to your credit or debit card by providing the app with your online banking or credit card username and password. Currently, most major institutions are supported. 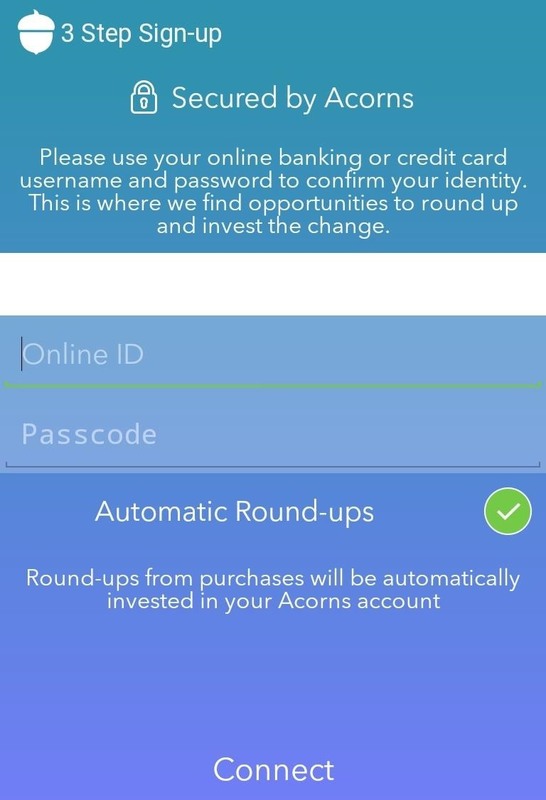 After adding the accounts that you want to track for automatic round-ups, you must connect a checking account that will be used as a funding source and also as the location where money will be deposited whenever you withdraw from your Acorns investment account. 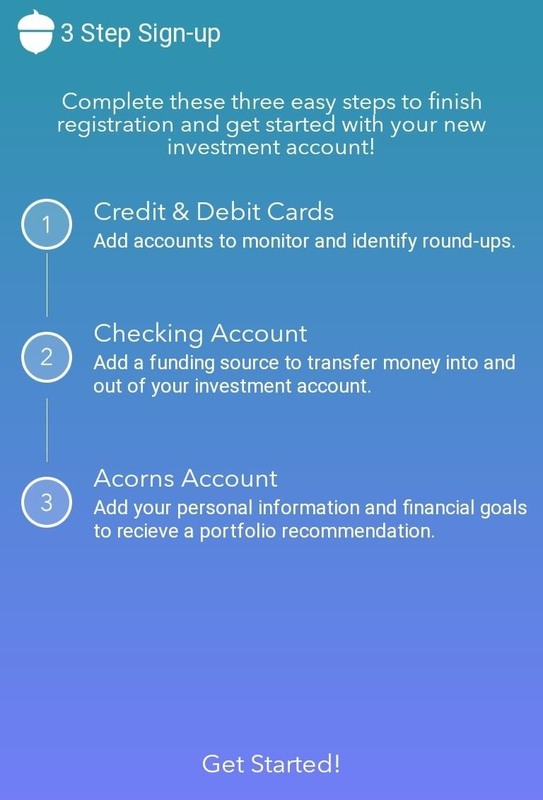 Next you must create your Acorns investment account. To do this, you will be required to provide your basic information along with your date of birth and social security number, then answer a few yes/no questions, as required by law. Once your account is opened, you will be asked some questions about your financial state and goals. This data will be used to recommend a portfolio for you. 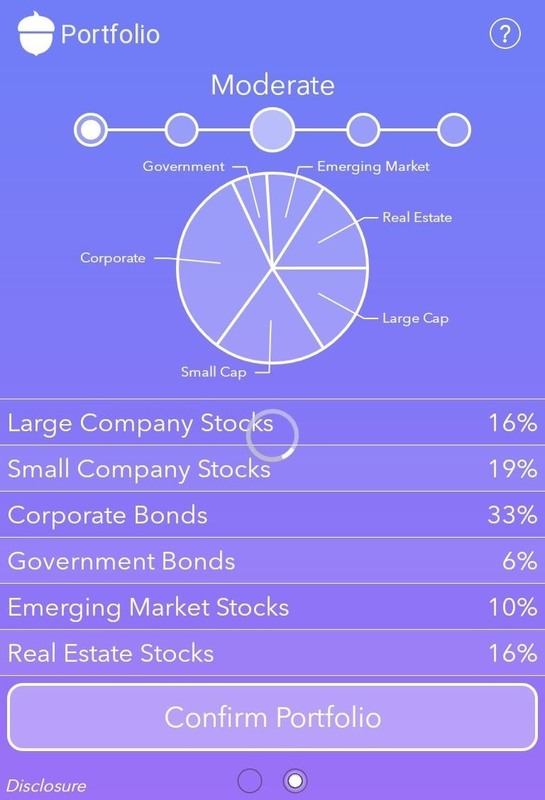 You are not forced to go with Acorns' recommendations and are free to ultimately choose from any of the available portfolio options, each of which caters to a different level of risk tolerance. Now that all elements of the Acorns platform are set up, you can elect to fund your account from your connected checking account or simply wait until your round-ups reach the minimum of $5.00 and are transferred to your account. 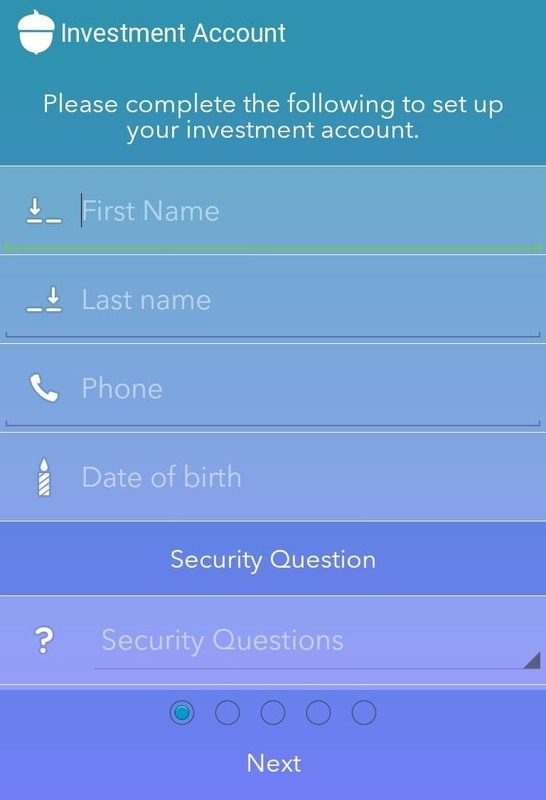 From the Acorns app, you can monitor your portfolio, see your round-ups, and deposit or withdraw from your account. Personally, I love that my "change" is automatically being put to use, and that I'm finally able to invest without worrying about having a large chunk of cash or dealing with brokers. Let us know what you think of hands-off, automated investment solutions like Acorns in the comment section below, as well as on our Facebook and Twitter feeds.